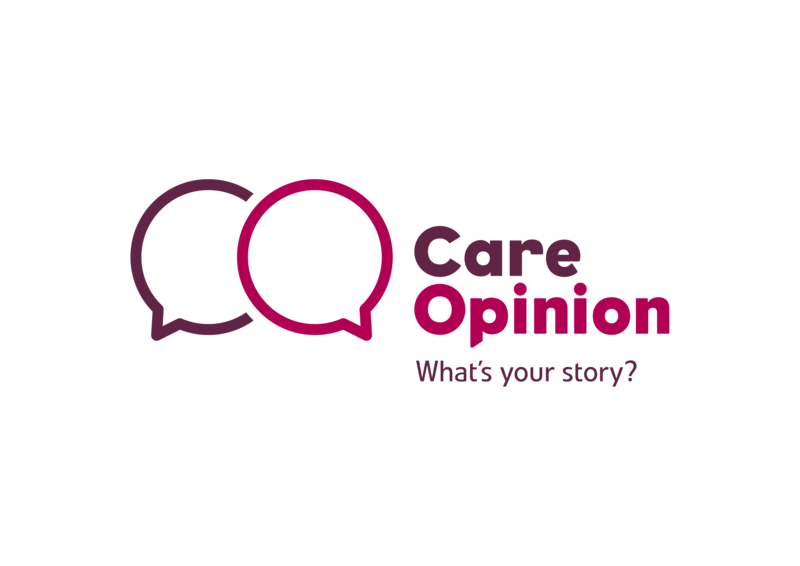 The way Scotland&apos;s health service is embracing Care Opinion is attracting interest and attention across the UK and internationally. 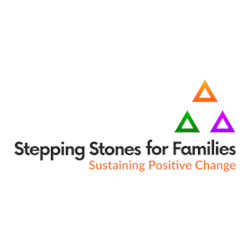 We are looking to expand our Stirling based team by recruiting to this pivotal role which will be focused on both developing our existing service and extending our work further across Scottish health and adult social care services, the UK and further afield! Managing service level agreements and support for subscribing organisations. 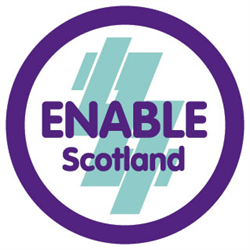 ENABLE Scotland is a dynamic and vibrant organisation dedicated to improving the lives of people with learning disabilities and we are looking for motivated and driven individuals to join us in striving to ensure they have the same opportunities as everyone else. We have an exciting opportunity within our Stirling and Forth Valley services for a dynamic and motivated individual with experience managing teams within the Social Care sector. You must have the passion and drive to lead teams of frontline staff to support individuals to achieve their personal outcomes and live the life they choose. 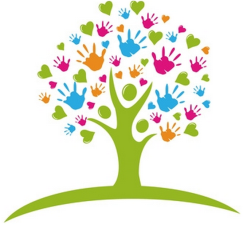 * Experience working with adults and children with learning disabilities, epilepsy, autism and physical support needs. * Experience in using person centred planning techniques in addition to delivering and leading excellent support practices. * Strong facilitation skills to encourage staff teams to take ownership and responsibility for the quality of support they deliver. 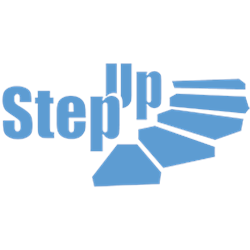 * The ability to effectively communicate with the people we support, staff teams, families and external care professionals. * Creating and delivering robust service designs, support strategies and risk assessments whilst managing individual budgets. * Excellent organisational skills and the ability to prioritise your workload whilst working under pressure. * Full driving licence with access to your own vehicle for business use. What&apos;s also great about ENABLE Scotland is that we believe in developing all our staff and provide an extensive training programme, combined with a commitment to create career development opportunities.